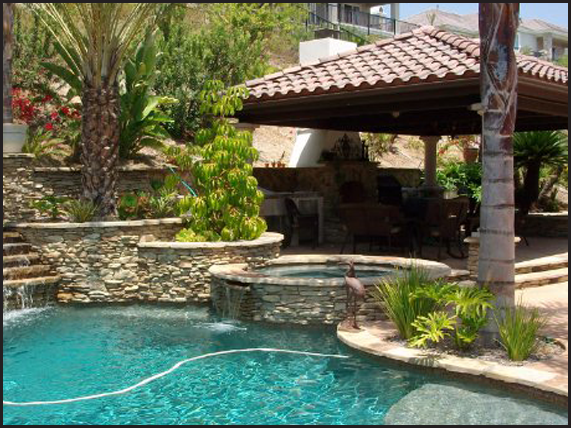 R & R Landscape is dedicated to custom, professional landscape design and construction services. 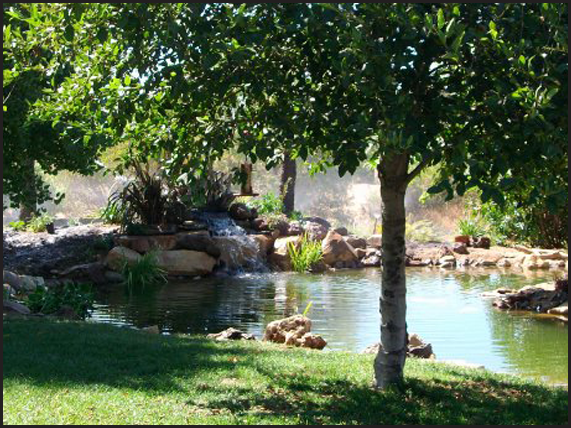 Since 1979, we have been creating beautiful residential and commercial landscapes that are not only beautiful but award winning. 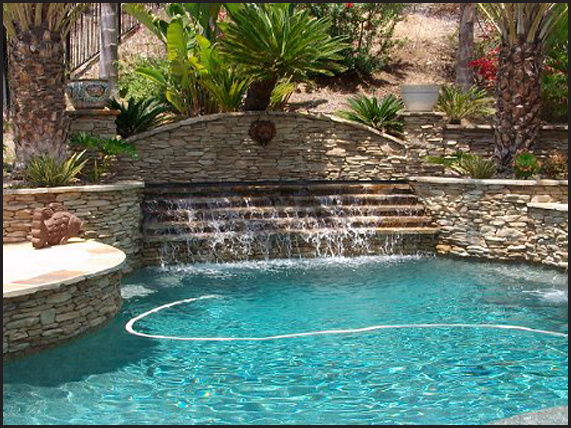 Our landscape services include masonry, irrigation systems, pool construction, and landscape design. We take pride in providing exceptional service and having numerous satisfied clients. Feel free to give us a call and we will be happy to help you with the design of your dreams! 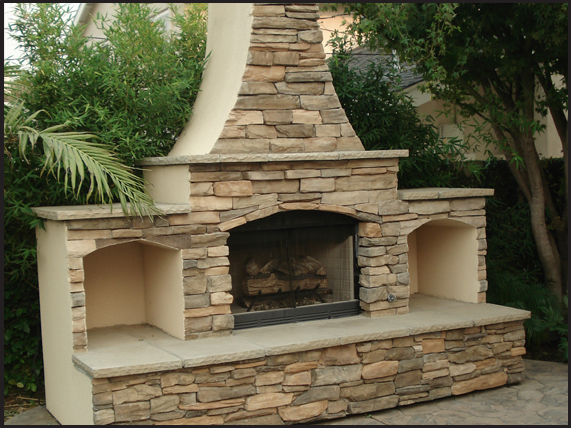 Choose R&R Landscape for your residential landscape needs. 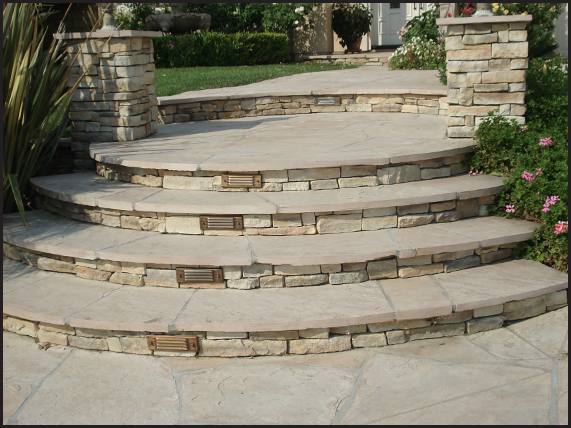 For your stone walkways, patios, water gardens, planting beds, tree and lawn installations, call on R&R Landscape. Our services are both unique and award winning. 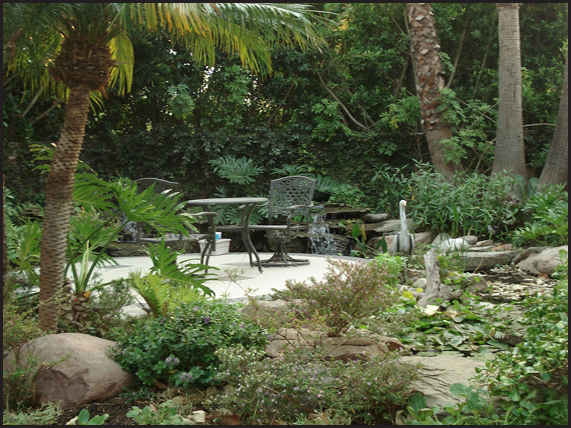 You can be certain of a professional and distinctive landscape design for your residence. 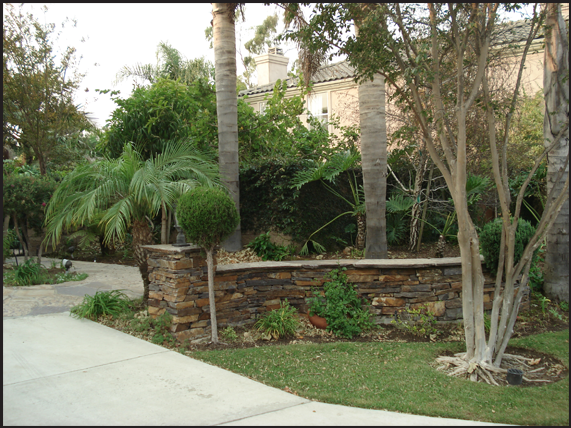 Whether your project is small or large ... new home or existing home landscaping, call on us. A commercial, or business, landscape project may require coordination with several entities working together to produce the most elegant result in building design and landscape design. 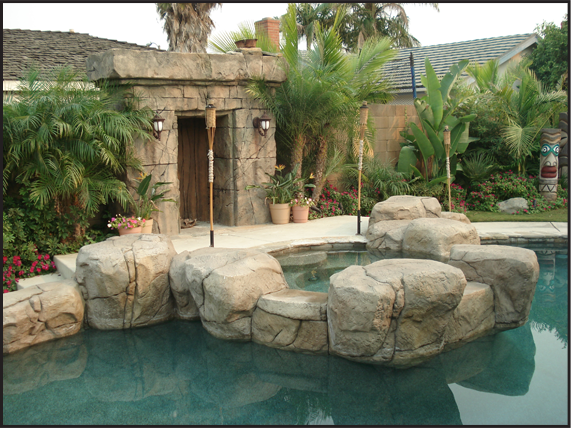 Our experience is such that, over the years, R&R Landscape has created many breathtaking landscape projects throughout Southern California. And, on many occassions, we have worked with established and reputable businesses to produce their unique recognizable look. 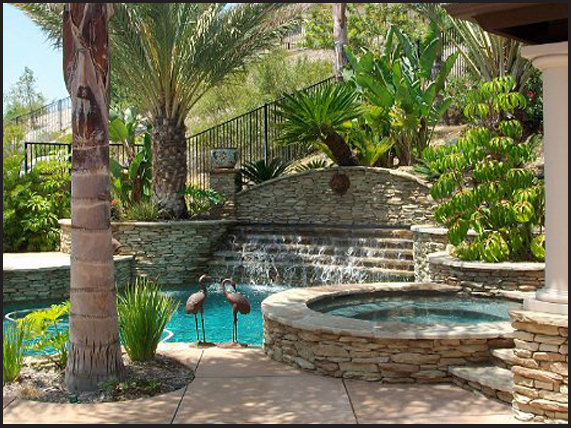 R&R Landscape is a member of the highly respected California Landscape Contractors Association. 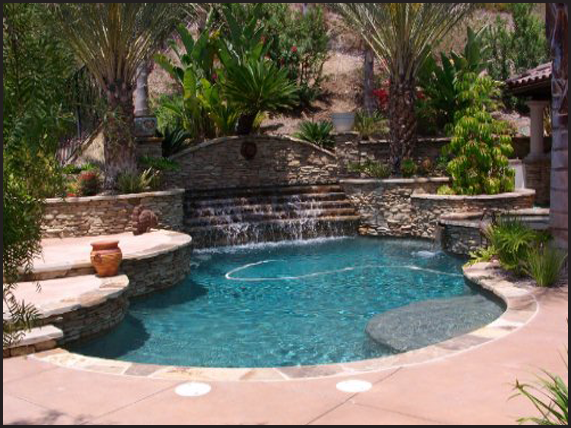 We guarantee all aspects of our work on your unique landscape project...from the ideas you have to the professionalism and experience we bring to your project. As a business owner, or commercial development or project manager, you know the importance of on-time design and construction, cost concerns, safety concerns, qualified landscape personnel, and guarantees of quality and performance. 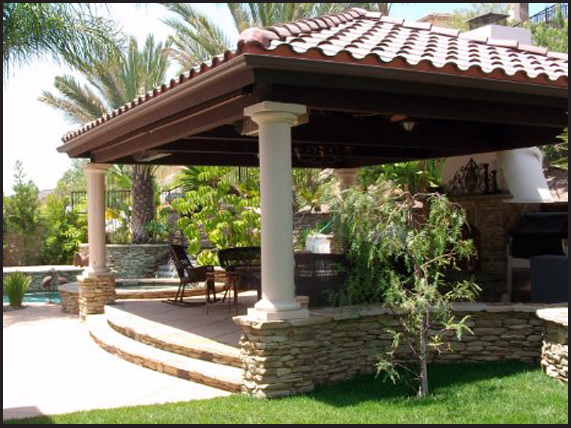 At R&R Landscape you can rely on us, as many of our respected clients have and continue to rely on us.